Getting here is half the fun. 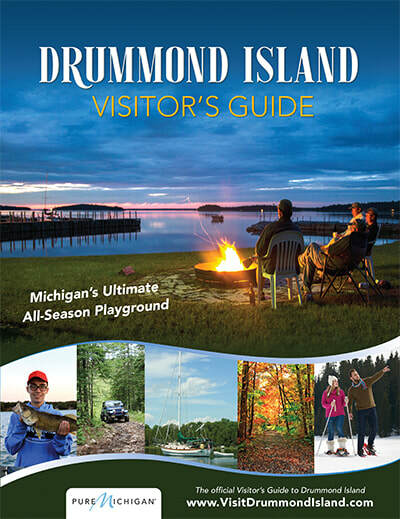 Drummond Island ​is part of the adventure. 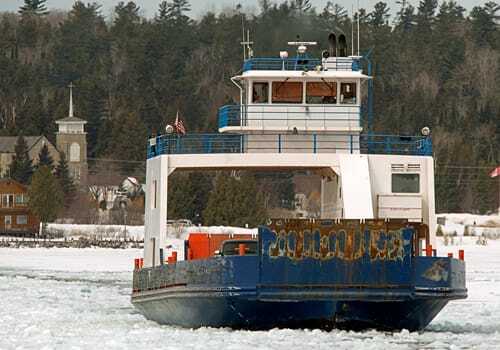 You can get to Drummond Island by car ferry year-round from DeTour Village. The short 10-15 minute trip across the St. Mary's River is the perfect time to take a deep breath and transition to "Island Time". 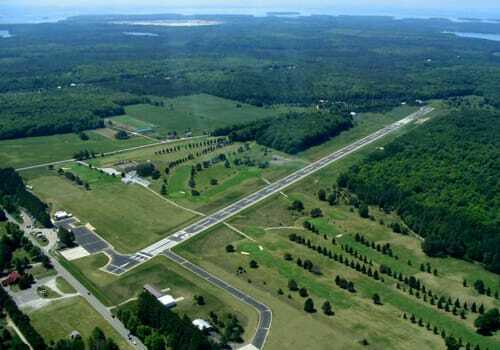 The Drummond Island airport is centrally located on the Island and offers a paved runway. 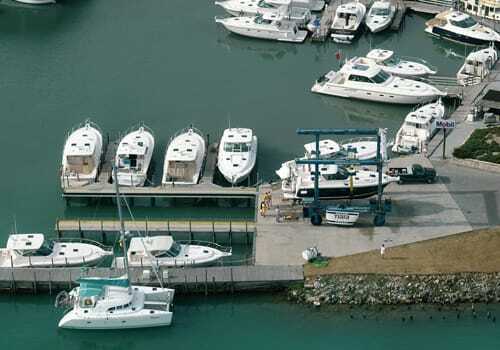 Our accommodating marinas offer a variety of amenities, some include rental car service so you can travel around the island.